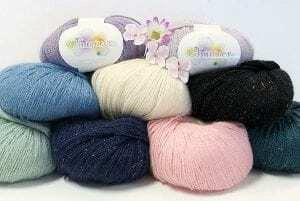 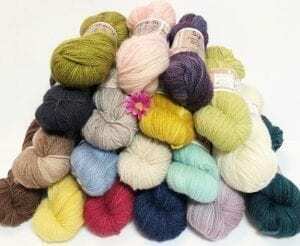 The Alpaca Yarn Company Archives - Infinite Yarns, Inc. Archive | Infinite Yarns, Inc. 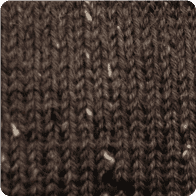 The Alpaca Yarn Company (TAYC) strives to bring you the finest alpaca yarns found anywhere. 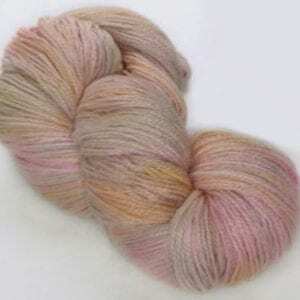 They take pride in bringing the finest of alpaca and alpaca blends to hand knitters, crocheters and weavers.